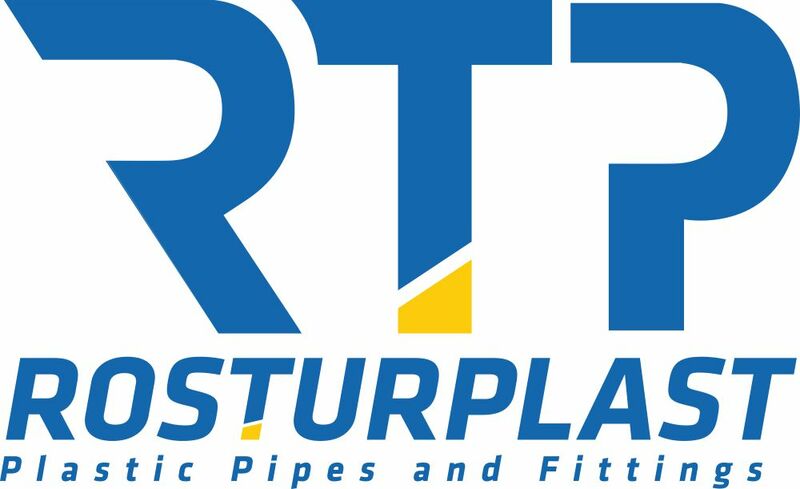 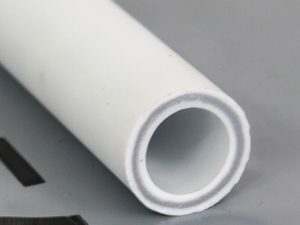 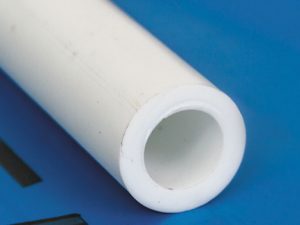 PN20 fiberglass reinforced pipe, from 20 to 160 mm diameter, is used for hot and cold water supply. 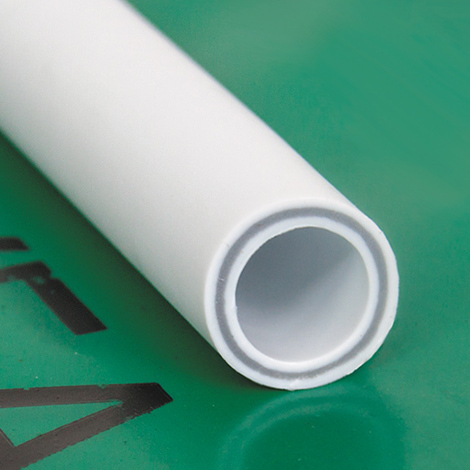 The pipe conforms to the National Standard, GОSТ 32415-2013 and withstands pressure up to 20 bar. 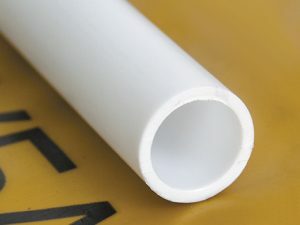 // less noise level (versus the metal pipes) of liquid flow. 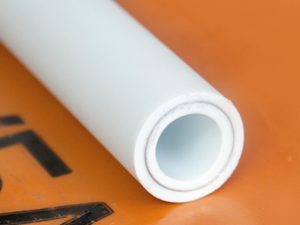 // a polypropylene is an eco-friendly material and evolves no hazardous substances while in pipeline service.